Come see this highly upgraded townhouse in the tranquil location of beautiful Alizia Canyon. This townhouse has stone-like porcelain tile floors, quartz kitchen counter tops and some stainless steel appliances. The lovely fireplace offers a cozy living room feel. The property also features direct access from your patio to the garage, which features parking for two cars. The private yard for welcomes kids/pets/entertaining and is great for gardening. The lemon tree provides huge lemons and nice shade. There is a powder room downstairs. There are ample closets and a newer water heater and furnace. 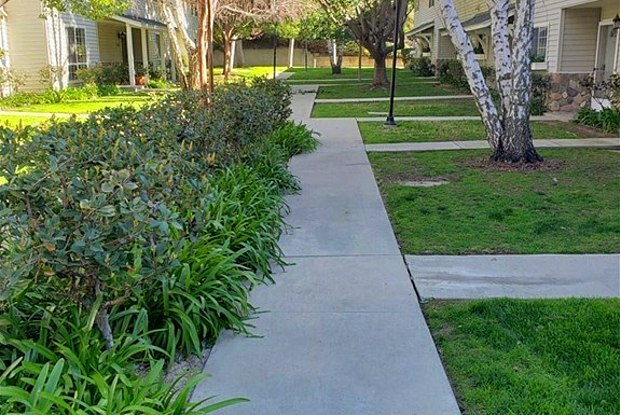 The complex features wide grassy lawns between the buildings and has a nice pool area to enjoy. Hiking and mountain biking areas are nearby, Ahmanson Ranch trailhead is close. 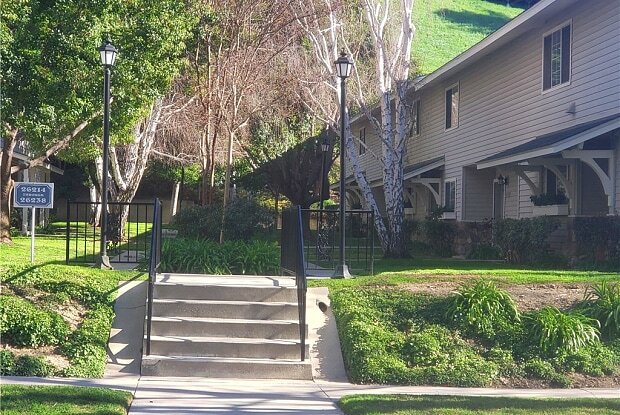 Minutes to Pepperdine University, Warner Center shopping and employment, The Commons shopping, this location is also an easy commute to Santa Monica along the scenic Pacific Coast Highway. 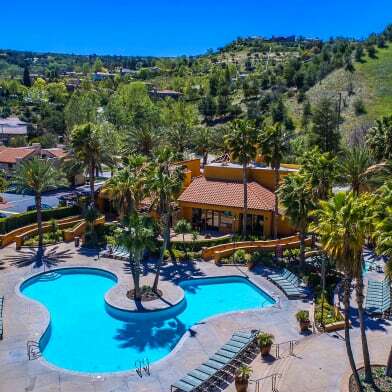 Additionally, this property is in the acclaimed Las Virgenes School District. Have a question for 26234 Alizia Canyon Drive?